The Front Door team are back in the office following Green Man Festival 2018 and what a weekend it has been! We’re chuffed to beans to have provided PR support for what is possibly the world’s friendliest festival this year, and enjoyed a jam-packed few days of awe-inspiring music, sumptuous street food, locally brewed beer and all round good times in the process. 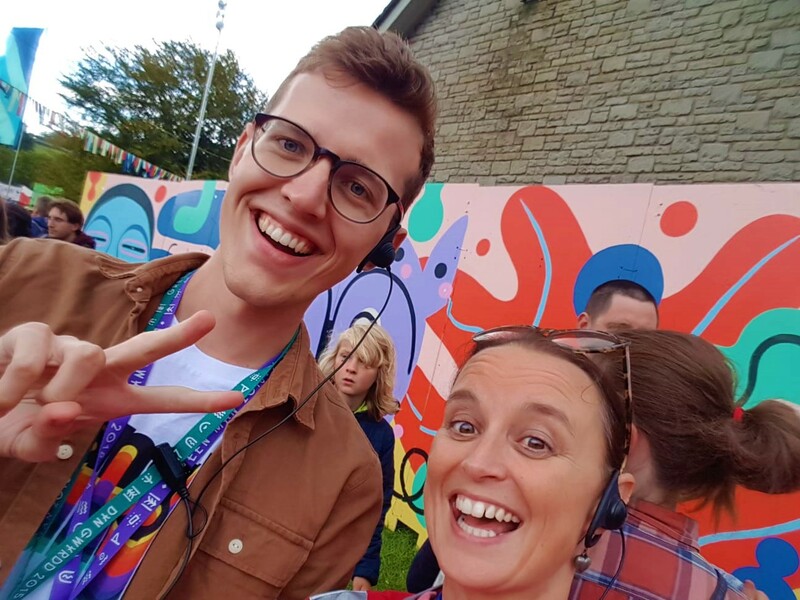 But as beloved and popular as Green Man is, when you’re working an event it can’t all be fun and games – looking after the regional press and ensuring Welsh TV and radio coverage runs like a well-oiled machine is indeed a full-time job! 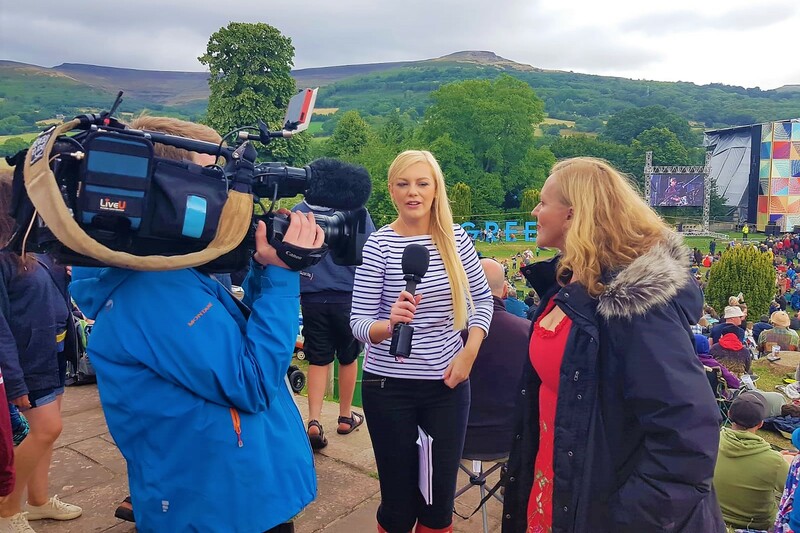 You may well have caught ITV Wales filming the weather forecast live with Green Man owner Fiona Stewart on Friday evening as a result of our efforts, as well as BBC Radio Wales reporting on the festival throughout the weekend. Once the working day is done, however, and the sun goes down behind the glorious Welsh hillside, that’s when Green Man festival really comes alive. 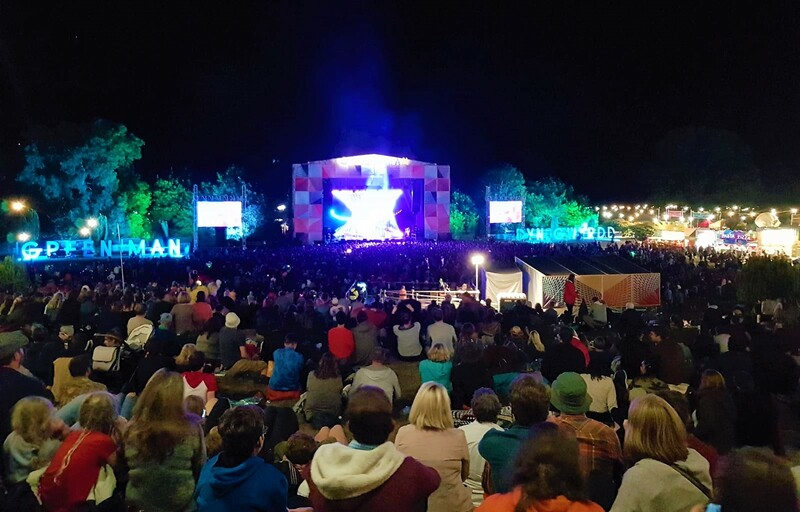 With headline acts Fleet Foxes, King Gizzard and the Lizard Wizard and The War on Drugs taking to the main stage each night - and legendary acts Simian Mobile Disco and Public Service Broadcasting firing up the Far Out stage - we were in our element. If you know the Front Door team really well you will also know that our one true love will always be food, however - and boy, does Green Man deliver. There are luxury crumpets, paellas a-plenty, pizzas, pastries and everything in between. 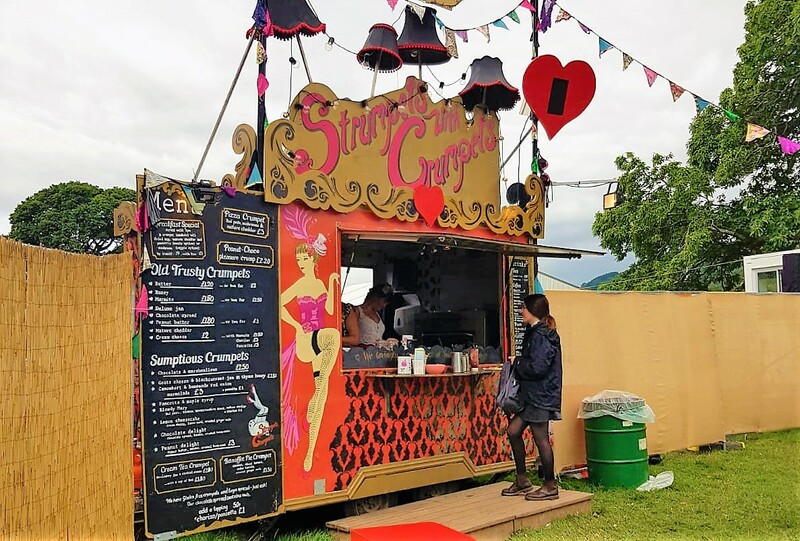 A special shout out goes to ‘Strumpets with Crumpets’, who kept the press tent well stocked with maple and pancetta crumpets when we needed refuelling! And what festival would be complete without a tipple or twenty? Although the team were on our best and most respectable behaviour, we couldn’t help but taste-test some of the amazing locally sourced beers and craft ales available on-site too. With over 100 pints to choose from, including the awesome ‘Green Man Growler’ (brewed specifically for the festival by the Brecon Brewery), great Welsh beer was also flowing freely. And in between all the great tunes and eats, there were science experiments at Einstein’s Garden, comedy sets at Babbling Tongues, visual displays, hot tubs and plenty of inspiring talks to keep you going – just about something for everyone. To see the full line-up, visit www.greenman.net. Lastly, to top off an amazing weekend, everybody gathered to watch the legendary Green Man burning at midnight on Sunday. In short, we’ve had an absolutely amazing weekend here at Green Man and we’re so proud to have been involved in this year’s celebrations. As a festival that really brings people together, and with Welsh culture in abundance, it’s right up our street. We’re already on countdown for next year!